This month, we had the pleasure of hearing from Nerida Conisbee, Chief Economist at REA Group and one of Australia’s leading property experts. With millions of searches per day and large teams of data scientists, REA Group know property. Here are some of the top industry insights that were shared on the day, including 5 reasons why Perth is well and truly back in the real estate game. There is still a strong preference for a large family homes, but buyers are continuing to make trade-offs. Beaches are also an important feature in most states. So why should Perth people be hopeful right now? Jobs opportunity is growing. Perth’s population increased by 21,000 people in 2017, thanks to overseas migration and natural growth. 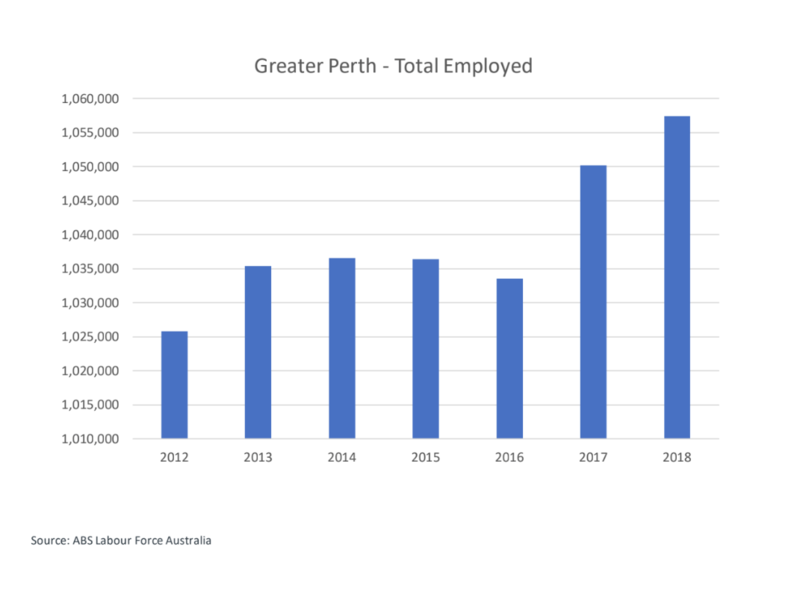 More importantly, jobs are growing, with more than 24,000 jobs created in Perth over the past 2 years. Premium suburbs are picking up. Although prices are down 2.3% across the Perth metro area, North Fremantle, Nedlands and Dalkeith are experiencing over 15% price growth. Buyer demand is accelerating all over Perth. First home buyers are more active. We are currently seeing the highest number of first home buyers across Australia since 2010, driven by revamped grants, as well as fewer investors. Perth has experienced a modest increase. Rental demand is ramping up. 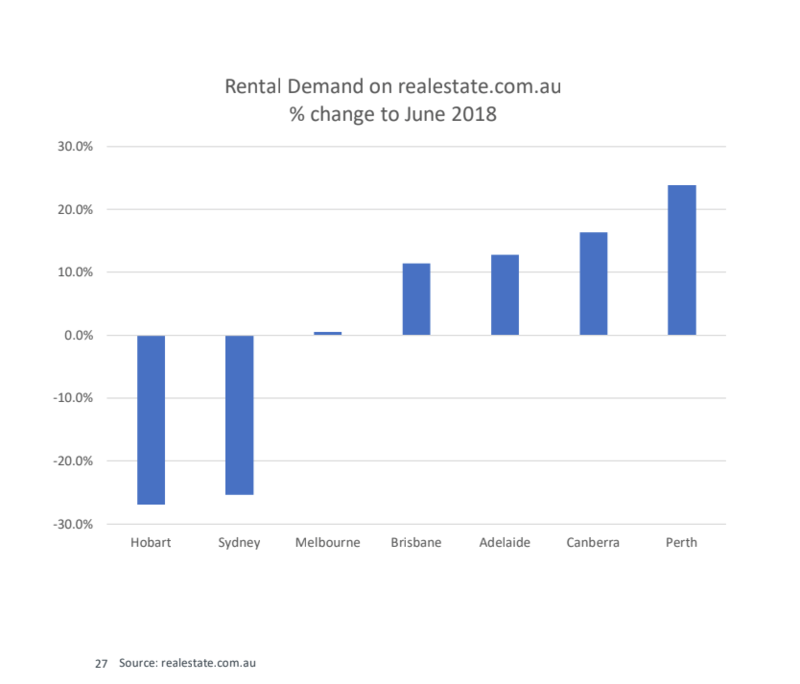 There is a strong link between rental demand and job growth, and Perth is now experiencing the strongest growth in rental demand in Australia. Although offshore interest in Perth property has declined as new taxes hit, there are plenty of encouraging industry trends emerging for Perth residents. We are excited to see what the rest of 2018 will bring for the Perth property market! Previous Post Abode for R U OK Day!